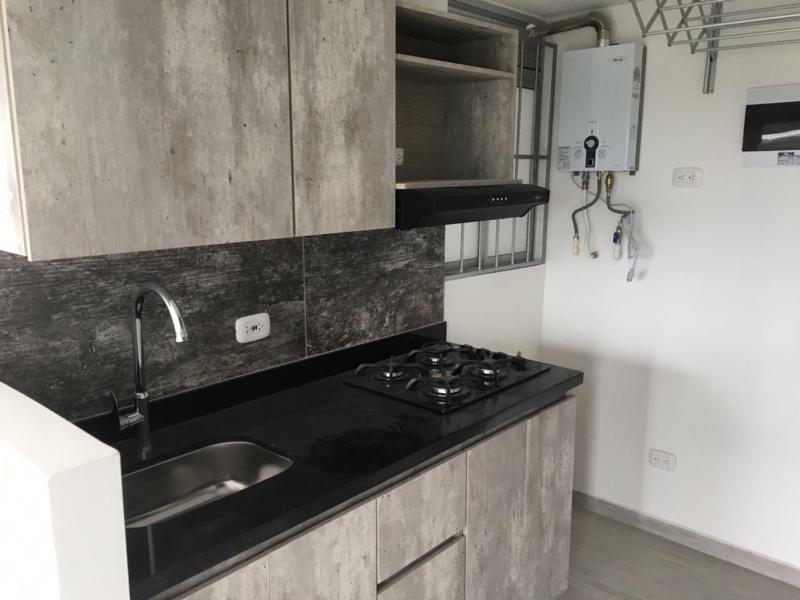 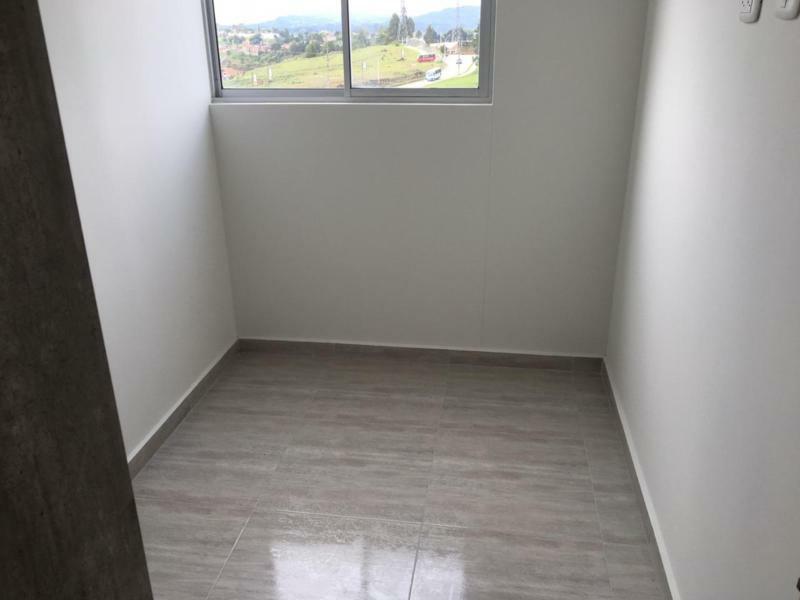 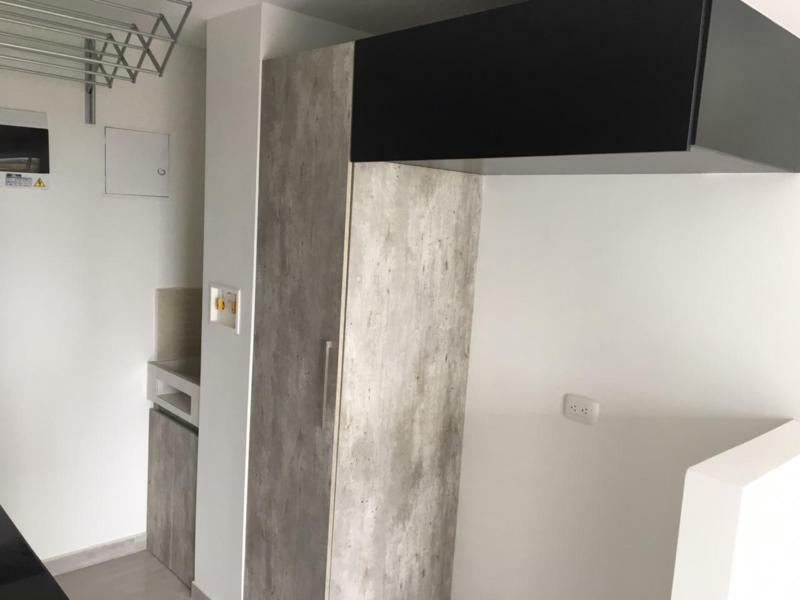 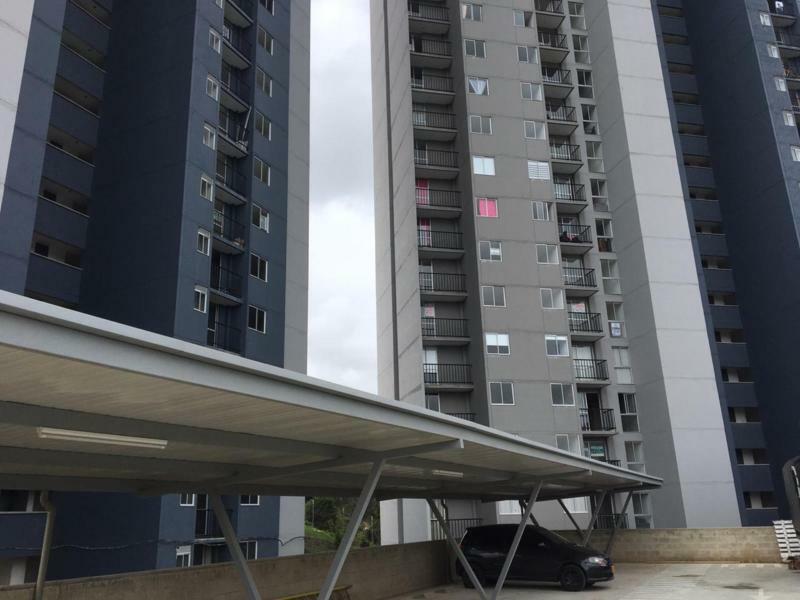 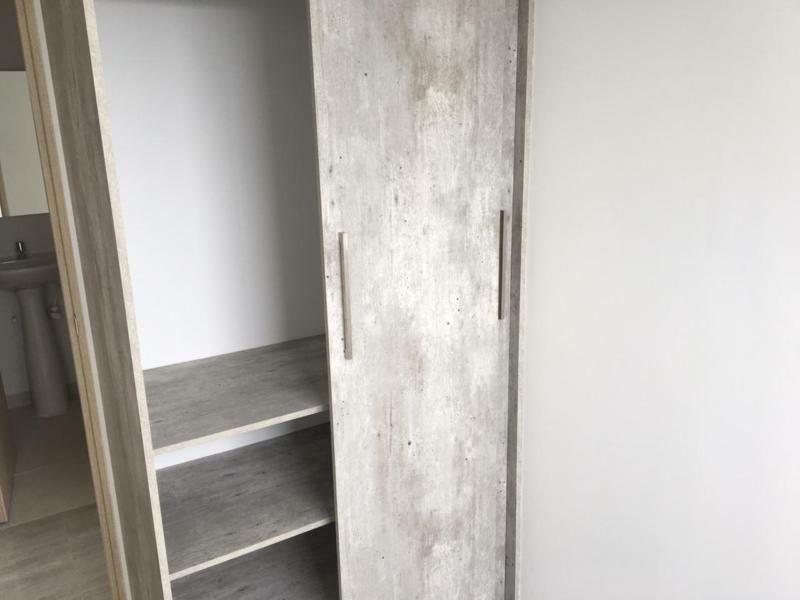 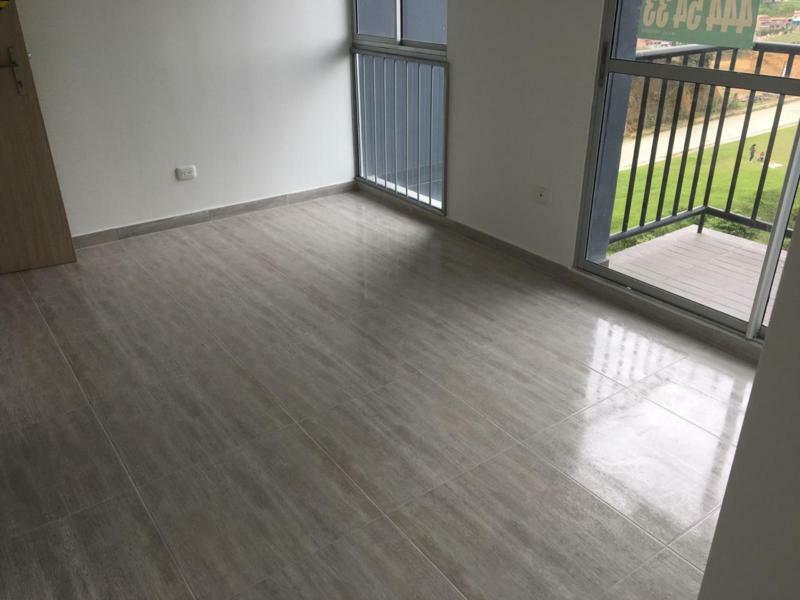 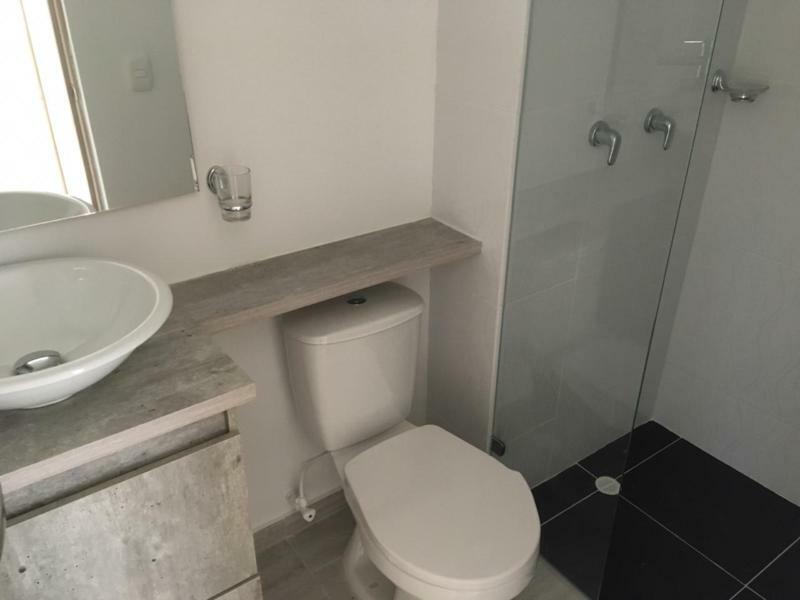 APTO PARA ESTRENAR DE 3 HABITACIONES CON CLOSET, 2 BAÑOS COMPLETOS, SALA COMEDOR, COCINA INTEGRAL, ZONA DE ROPAS, PARQUEADERO. 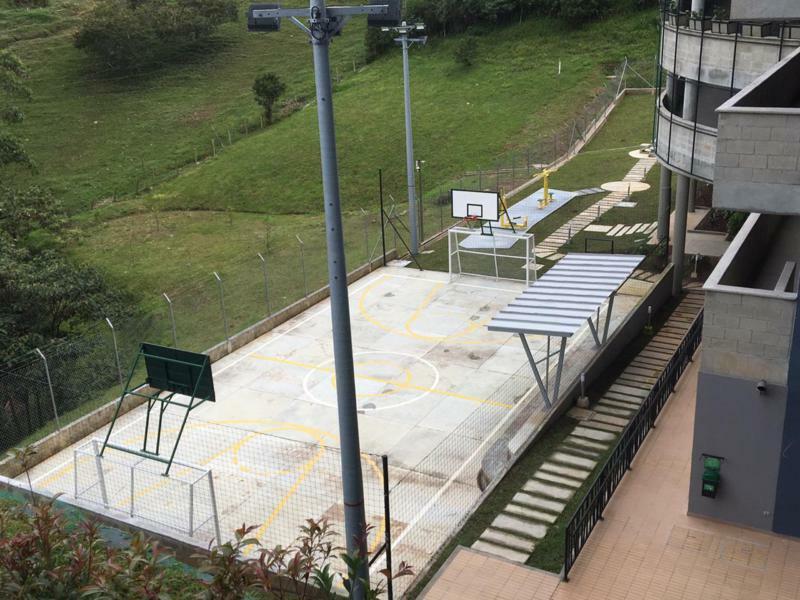 UNIDAD CON PORTERÍA, JUEGOS INFANTILES Y CANCHA DE MICRO. 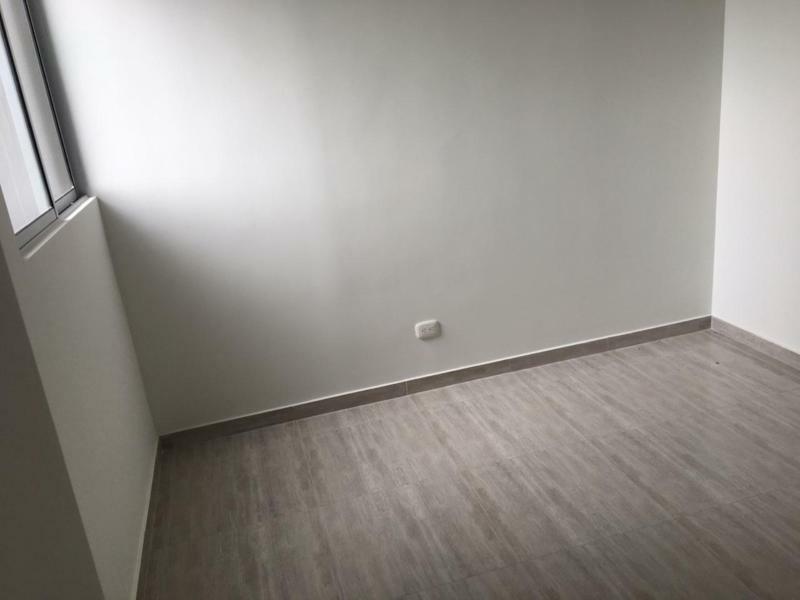 ÁREA C: 56 MT2 3 HABITACIONES (PRINCIPAL CON VESTIER Y LAS OTRAS 2 CLOSET), BALCÓN, COCINA INTEGRAL, CUARTO ÚTIL, PARQUEADERO.